Having somehow ended up with two children who are tall and thin, I originally thought that our issue of finding pants that fit wasn't one that affected everyone. I mean, having pants that were too loose in the waist if they were long enough or too short if they fit in the waist couldn't really be something that all moms dealt with... could it? But actually, it is. 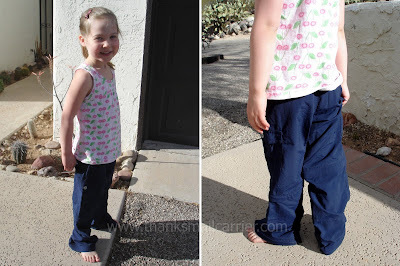 I've had multiple conversations with moms who have struggled to find a belt for baggy pants or have been embarrassed by their child wearing pants four inches above the floor just so that they don't slide down their backside. Why don't clothing companies realize the need for options? 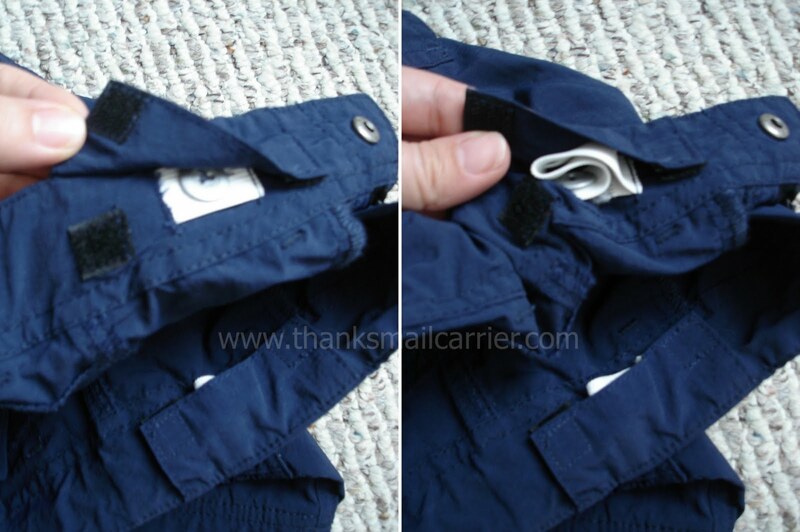 For a way to adjust one pair of pants so that parents aren't constantly having to purchase new ones or figure out a way to alter old ones? As that doesn't seem to be the case, it is fortunate that there are moms out there that take matters into their own hands and make life easier for the rest of us. Because now there is no need to buy more than one pair of pants thanks to the innovation, style, and high quality of ZB's Children's Clothing. 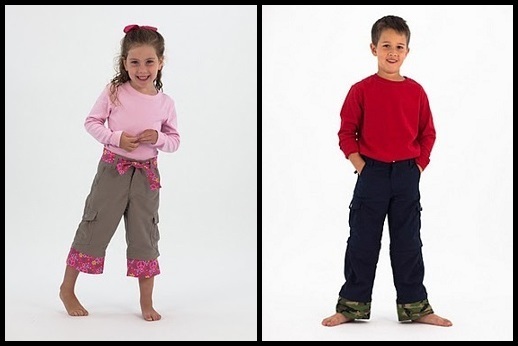 By combining practical design and usability with a fun, interactive, creative concept for children, ZB's Children's Clothing offers adjustable pants that are unlike any others that I've seen. Made from the highest quality nylon that is soft and comfortable, each pair of ZB's pants do so much more than simply roll up to a shorter length. The 4-in-1 unisex design can be worn as pants, shorts, capri/longer shorts, and extra-length pants (3½" added to the bottom) for all seasons and for long after kids would have normally outgrown their clothing. Thinking that these could indeed be the answer to our continual problem of finding pants that fit, I couldn't wait to see a pair of ZB's pants in person in Big Sister E's favorite color, navy blue. As well as the pants themselves, ZB's offers fun and colorful cuffs and belts to not only add personality to their stylish pants, but a unique way to add on the extra length at the bottom. The Snowflake design that we chose is a perfect complement to the navy! Right away I was impressed with the exceptional high quality of these pants and, of course, the amazing versatility. There are just SO many options for how to wear them! The possibilities with ZB's pants are nearly endless and changing between the wide variety of ways to wear them is fast and easy thanks to the strong, color-coded zippers (one leg has black edging and one has yellow). 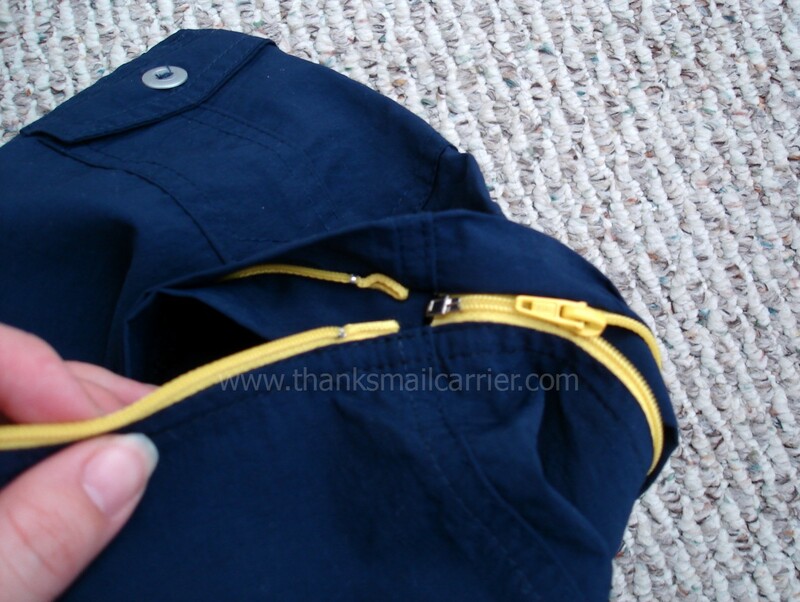 Simply zip on and off the pieces and you are able to customize the perfect length pants in seconds. And if the innovative length adaptability wasn't enough, ZB's also included an adjustable waistband to ensure that each child is completely comfortable in their pants. No matter how short or tall or the size of their middle, these pants are sure to fit everyone! I also appreciated that along with the adjustable waistband, ZB's covered the elastic and button under a piece of fabric (with Velcro closure) so that there isn't any chance that it will rub or bother a child's skin. I chose a size slightly larger than Big Sister E needs at the moment so that she will be able to wear her ZB's Children's Clothing pants for many seasons to come, but she still has gotten quite a bit of use out of them already. ...they're just right as capris and shorts for the warm weather we enjoyed while traveling and that is finally arriving here at home. 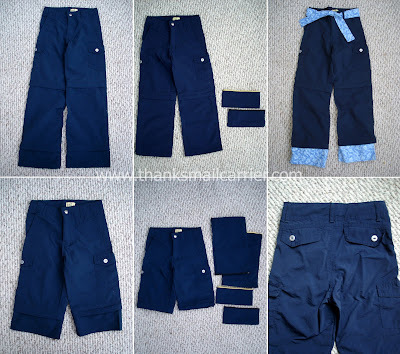 With pants available in five different colors and three different sizes (from 4/5 up to 8/9) and cuffs and belts available in six different colors and patterns, ZB's clothing line has something to last kids throughout much of childhood. Simply purchase one pair of pants (they retail for $45) and then you're able to buy and interchange the cuffs (the cuffs retail for $12 and the belts for $8) as often as you'd like for a new look that works for your growing child. The high quality and durability combined with the versatility makes this one product that you will get plenty of use out of for years to come! One lucky person will win their choice of ZB's Children's Clothing pants and coordinating cuffs and belt! Total ARV $65! To enter to win: Visit ZB's Children's Clothing and tell me which color pants and which patterned cuffs/belt you would choose if you win. 1 Extra Entry (per method) if you Like ZB's Children's Clothing on Facebook and/or sign up for their mailing list (found at the bottom of their homepage). Giveaway will end on May 10th at 11:59pm CST. Do me the favor of leaving an email address or making absolutely sure it is visible in your profile, I have to have a way to contact the winner. The winner will be chosen by random.org and announced here as well as emailed and will have 48 hours to contact me or respond to notification or a new winner will be chosen. This giveaway is open worldwide! If you're reading this, you can enter! A big thank you to ZB's Children's Clothing for providing a pair of pants, cuffs, and a belt for me to review as well as for one lucky giveaway winner. The opinions shared are my own and honest and if you really need to see more, click here to see how I roll. I'd choose the khaki pants and camo belt. I'd get the khaki pants, with pink peace sign cuffs, and pink peace sign belt. I like navy & pink peace signs. I would like the tan pants with pink peace sign cuffs. These pants look awesome for growing kiddos! I like the khaki pants and the snowflake pattern. I entered the Melissa & Doug sleeping bag giveaway. I entered the Celebrating Mom CSN Stores giveaway. I entered the Celebrating Mom ATG stores giveaway. What a great idea! I would choose the khaki pants and the pink peace sign belt and cuffs. I would choose the purple and peace sign! I WOULD CHOOSE THE KHAKIS AND BASEBALL BELT FOR MY 6 YEAR OLD SON. I would pick the navy ones with black peace sign pattern. follow thanks mail carrier on facebook Lisa W.
I like the purple pants, pink peace sign cuffs, and peace sign belt. Thanks for the chance to win. 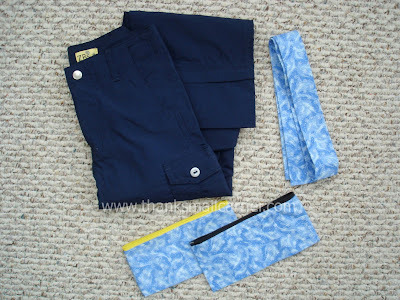 I love the Blue coloured pants with the peace belt and cuffs. I would chose the boys khaki pants & the camo belt/cuffs. I would pick purple pants with charcoal accents.